Everyone knows that the Emperor wants something called the Luminous Stone That Lights the Night. 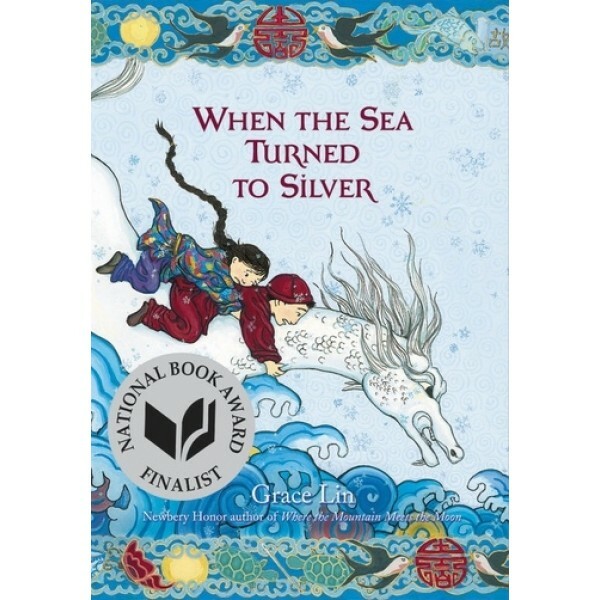 Determined to have her grandmother returned, Pinmei embarks on a journey to find the Luminous Stone alongside her friend Yishan, a mysterious boy who seems to have his own secrets to hide. 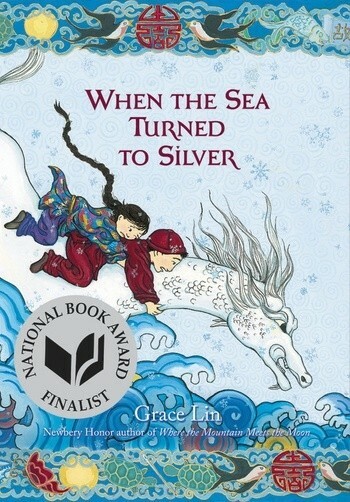 Together, the two must face obstacles usually found only in legends to find the Luminous Stone and save Pinmei's grandmother -- before it's too late.